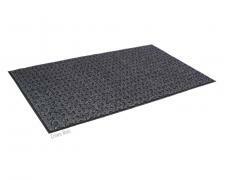 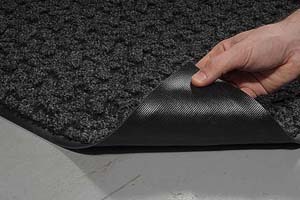 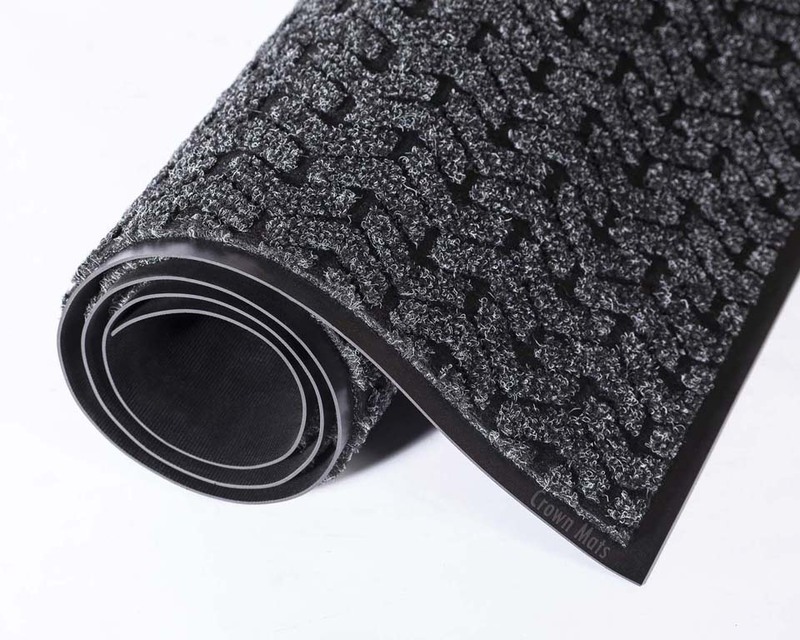 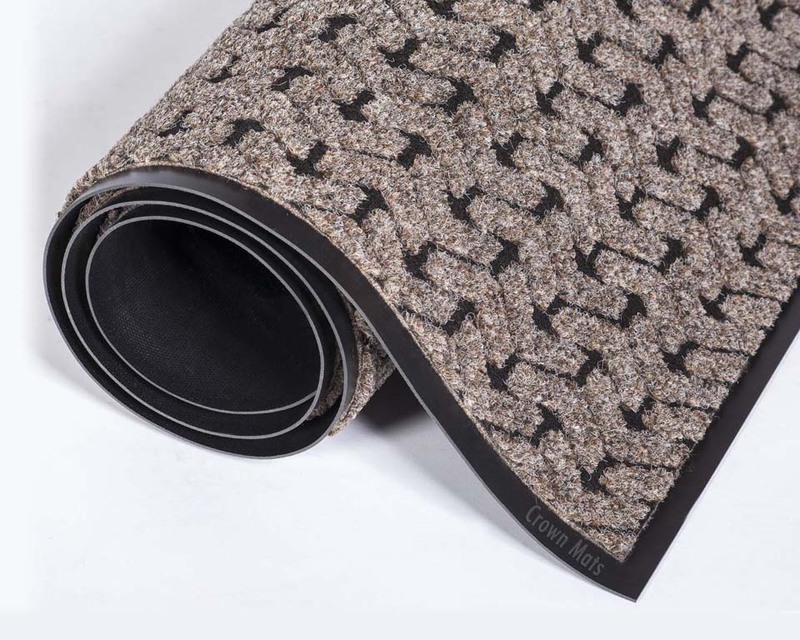 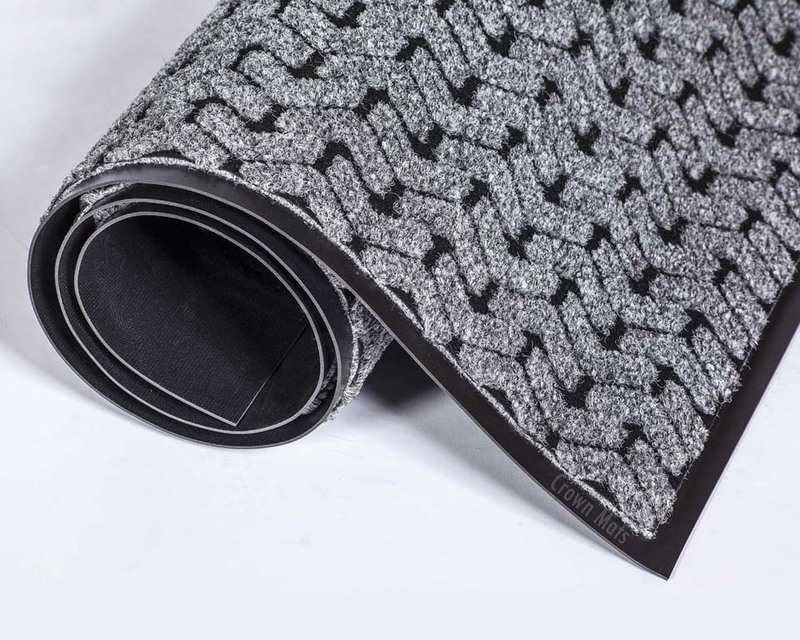 The Tire Track Scraper Floor Mat features industrial strength carpet fiber with a unique "tire track" design. 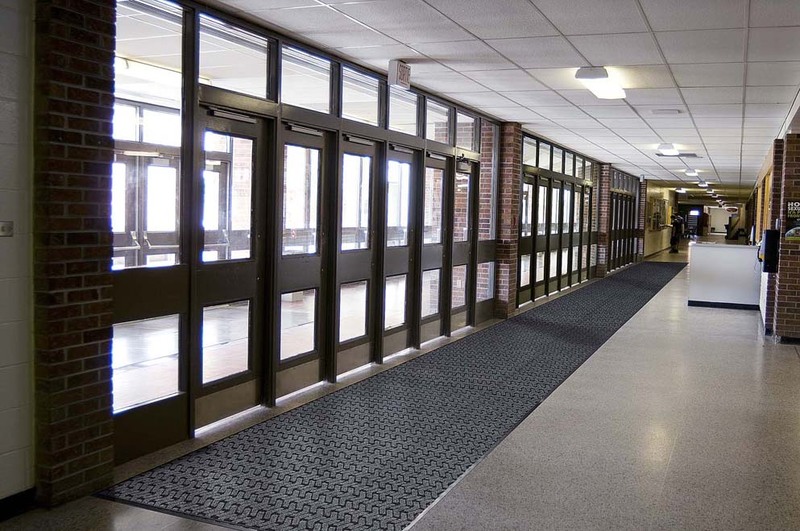 With a 41 oz per sq yard face weight and capable of absorbing up to 2 gallons of water per sq yard, this commercial mat willk hold up in the busiest entryways! 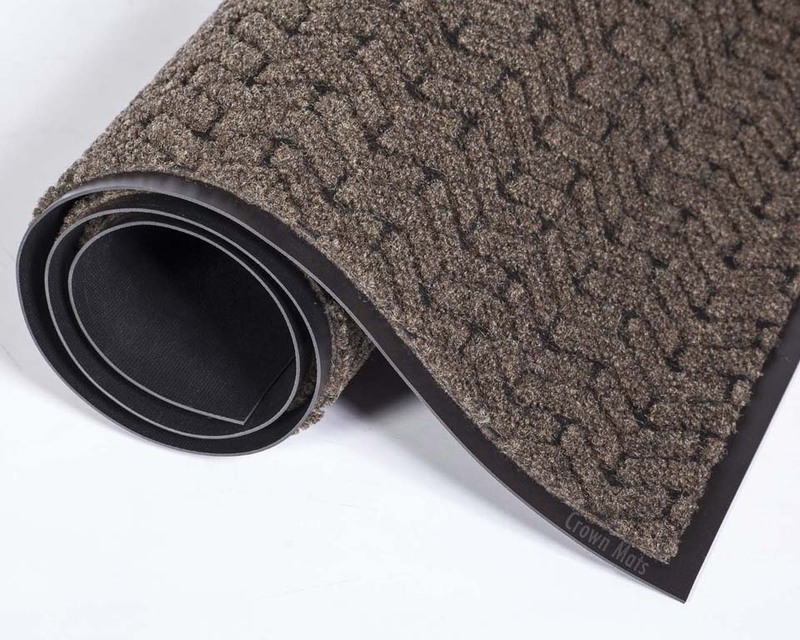 Surface carpet fibers capable of holding up to 2 gallons of water per sq yd.